Hvar is a Croatian island located in the Adriatic sea. 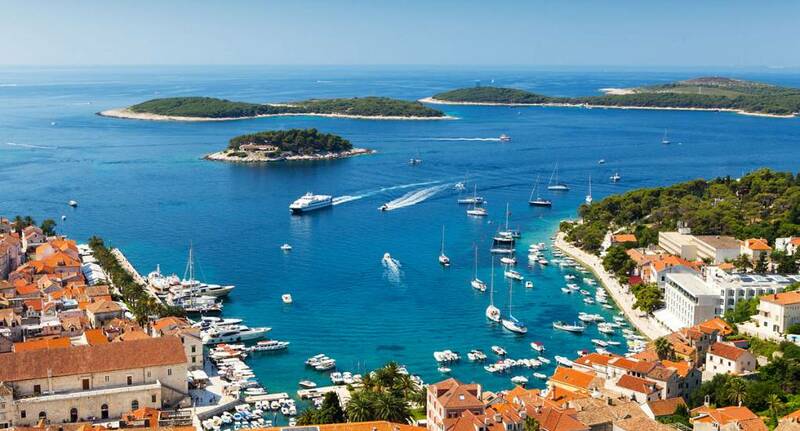 Known locally as 'Sunny Island' because even if it's not sunny anywhere else in Croatia, it's always sunny in Hvar! With temperatures averaging up to 30°C in the summer months, you can rest and relax in this island paradise or visit it's blue seas - with Jet Skiing, Kayaking and more available, you'll always have something to do during the day! At night you can enjoy dinner, drinks and nightlife that will keep you partying til morning. Although we do not provide flights we can assist you in finding the best deals, When enquiring speak to our helpful sales team for further assistance.